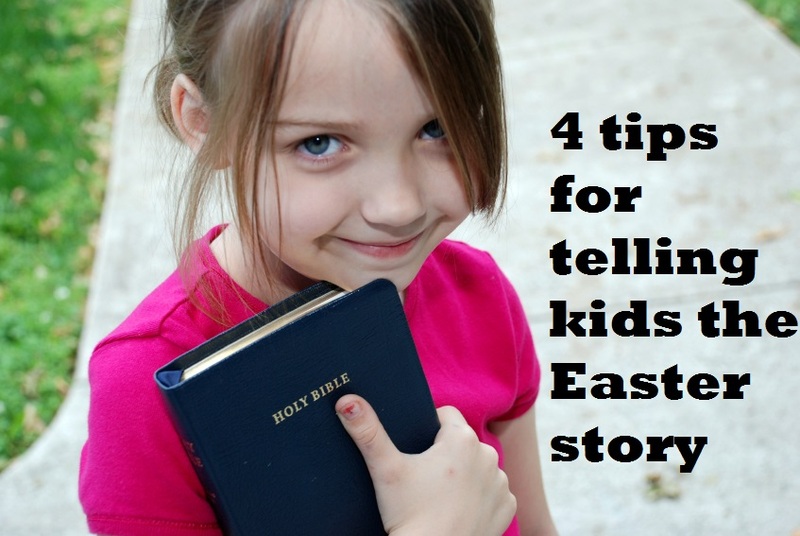 I won’t ever forget the first time I told my oldest son about Christ’s death and resurrection. It was right after he spit up on my shoulder, and just a few minutes before I placed him gently in his crib. I don’t think he understood much at all that evening. He certainly didn’t ask any questions. In fact, I’m pretty sure he already was asleep. I’ve repeated that routine most nights since then, and have now incorporated it into a bedtime song. For his twin brother and sister, I began telling them the Gospel message much earlier, right after birth. 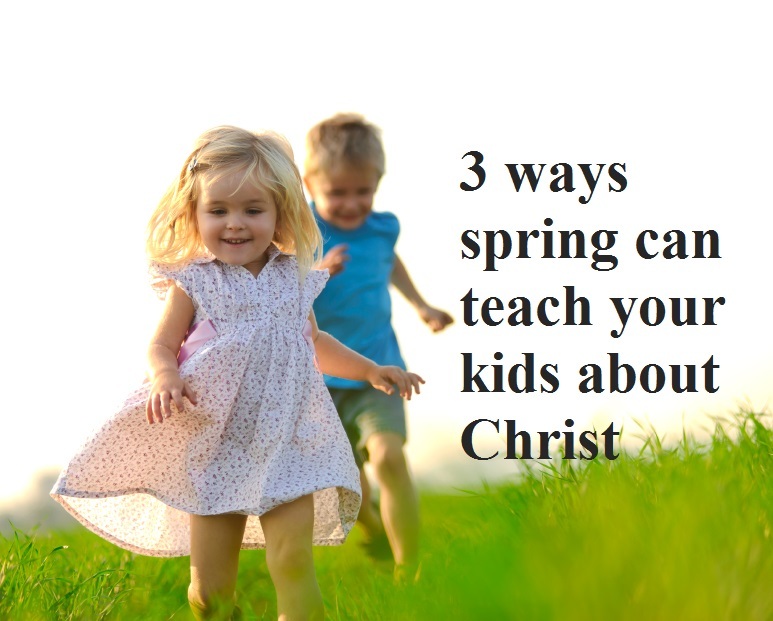 With the Easter celebration upon us, parents often wonder: What’s the “right time” to talk to a child about such a concept as death — specifically, Jesus’ death? May I suggest the answer is now? We tell our children every day that we love them, so why should we wait until they’re older to share with them a much greater message about love? That is, that the God of the universe loves them even more — so much so that He died on a cross for them. For some parents, though, this can be a difficult subject. Here, then, are four suggestions to make it easier. My 6-year-old son enjoys snow, but even he couldn’t handle what we saw outside our window recently. We had endured a winter that saw 50 inches of snow, when, finally, spring arrived, melting everything in sight. We played on the grass. We rode bikes down the road. We even started the lawnmower. The temperature was approaching 60 degrees. Then it happened. We awoke one morning, looked out the window, and just stared in disbelief. The landscape was again covered with snow – about half an inch by my estimation. who play ball with a pig bladder. I was amused, knowing the midday sun would take care of it. He, though, was distraught. He ran to his room, jumped in his bed, buried his head under his cover, and started crying. This is the same child who, three months earlier, was telling me how much he loved the snow – how living in a colder climate was “so much fun” because he could sled every day. But even he couldn’t take any more of it. God gave us the seasons for a reason, and my son was learning that the hard way, even if he didn’t understand fully the theological ramification. 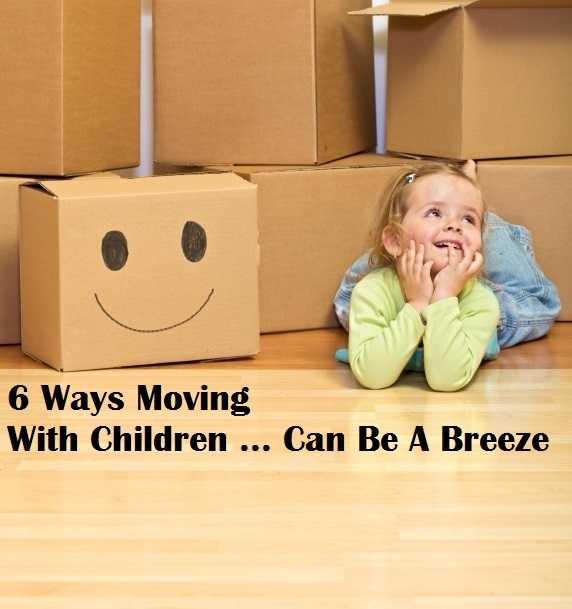 Moving to a new home is rarely fun, but moving with children can be extra-challenging – so much so that you begin to question your decision to move in the first place. My family and I recently moved from a city of 600,000 to a town of 900, and we’ve done it without our 6-year-old son – the oldest – ever complaining. From the moment he learned he was moving to today, he seems to have enjoyed every step. I’m sure it’s far more difficult to move with teenagers, but I also know that my son lost all his old friends and made a whole bunch of new ones – and that’s not easy to do for any age. So what was our “secret”?